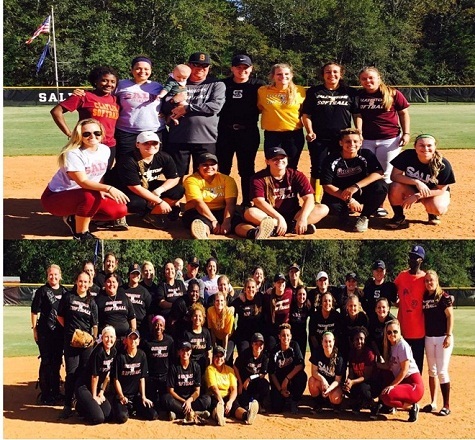 2017 USC Salkehatchie Softball Alumni game was a huge success yesterday!!! Thanks to all that came out for the fun! !